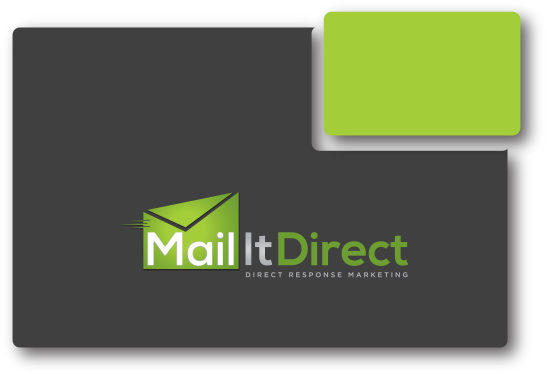 Our Premium 1 STRONGmailer template is guaranteed to stand out in the mailbox and quickly grab your customers’ attention. This template features one horizontal full sized gift card pop-out and gives you a ton of room for creative design on both the front and the back. Want your advertisement to make a big statement in the mailbox? Mail your customers a Premium STRONGmailer.